… Cordray said he would block any attempts by Republicans in the General Assembly to roll back Medicaid expansion. 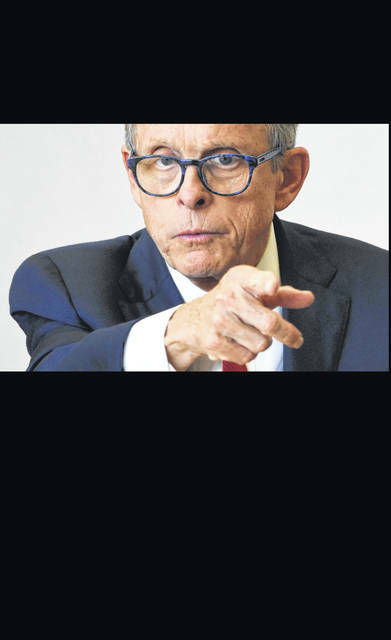 DeWine said he would not curb Medicaid, but would push a “work and/or wellness initiative” to contain costs. Jim Krumel is the editor of The Lima News and a member of the newspaper’s editorial board along with Publisher Doug Olsson and Managing Editor David Trinko.